Posts matching the tag "activities"
If you are pondering a visit to New Zealand, consider a visit during the off-season. Not only will you be rewarded by quiet beaches and walking tracks, campgrounds will be blissfully serene, and highway travel will be (almost) worry-free. 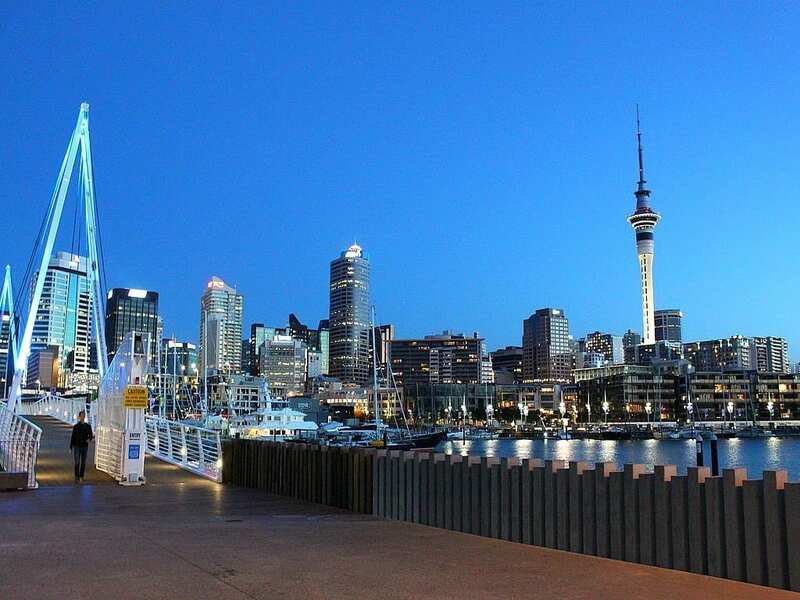 Although New Zealand has a relatively small population, international visitors boost the population to nearly 5 million (that’s and extra 20%) during the peak summer period. And, although the summer is warmer than other times of the year, competing with locals (not to mention other international visitors) for space at the country’s hot-spots can be a bit unnerving. Autumn and spring both have their advantages, particularly for those interested in the outdoors. Daytime temperatures are more forgiving, allowing for comfortable long-distance tramping and mountain biking. Some campervan companies have bikes and gear available for hire (no need to find another provider), so make sure you ask when researching your campervan rental. Bookings for popular walking tracks, huts and backcountry campgrounds are less likely to be full. Most Department of Conservation (DOC) campsites and walking tracks (with overnight facilities) require booking. This is to manage demand over peak periods, as well as a visitor register for emergencies. Always remember to to sign in and sign out of walking tracks in New Zealand. Discounts on activities and accommodation are often available during the quieter visitor seasons. When reserving your campervan, ask the company what ‘extra value’ components are included if you hire over the shoulder and off seasons: you might be surprised at what is available. How much time do you need to visit New Zealand? When visiting any country, allowing plenty of time to ‘get to know ‘ the place is always better than rushing around. Planning a visit outside normal peak season is an excellent option for those able to do it. Not only will you get to see more of the country, you’ll be able to meet more of the locals and experience more of what “real life” in New Zealand is really like. When winter arrives, I often think it’s time to stay indoors and snuggle up with a good book. But just as I’m getting ready to light the fire, the sun breaks through the clouds and the temperature starts to rise. This is exactly what happened when we were in Kaikoura a couple of weeks ago. The previous couple of days had been stormy, windy and well . . . really good book reading weather. We were camped north of town near Mangamaunu (one of NZ’s highest ranked surf spots) and had planned to leave the following morning as both the weather and the surf conditions had been a bit of a disappointment. But, as so often happens on our winter road trips around the country, we woke to a near scorching summer day and perfectly forming waves brought on by the previous days of strong wind. So, instead of packing up the campervan, we unpacked our longboards and headed out to play. Sure, the water was cold, but it’s nearly always chilly in this part of the country. The best thing about winter surfing in NZ is that the waves are quiet, often very quiet. We had the company of a 3 fur seals for the first hour, then a couple more campervans turned up with some keen surfers from Brazil and California. They, too, had been waiting for the weather to break and couldn’t believe that there were only 8 of us sharing the waves. We spent another hour making the most of the sun and waves, then headed back to ‘home base’ for a bit of breakfast and a hot cup of tea. As the day progressed a few locals came out to enjoy the waves, but we had the beach to ourselves for nearly the entire day. Gorgeous location, perfect waves and summer time temperatures. You never know what New Zealand will dish-up from day to day. It’s certainly nice to have the time, the freedom and an ‘house-on-wheels’ to be able to stay and enjoy a place when the opportunity arises.